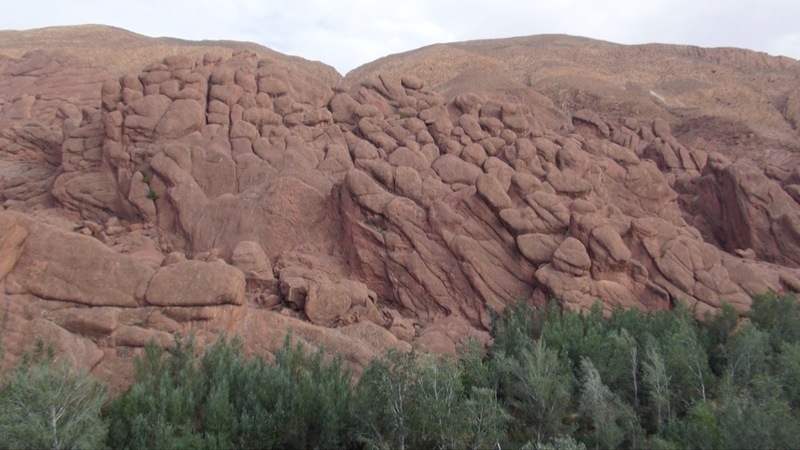 Dramatic rock formations at the ‘Monkey’s Fingers’ in the Dades Valley, also referred to as the Monkey Paws mountains. 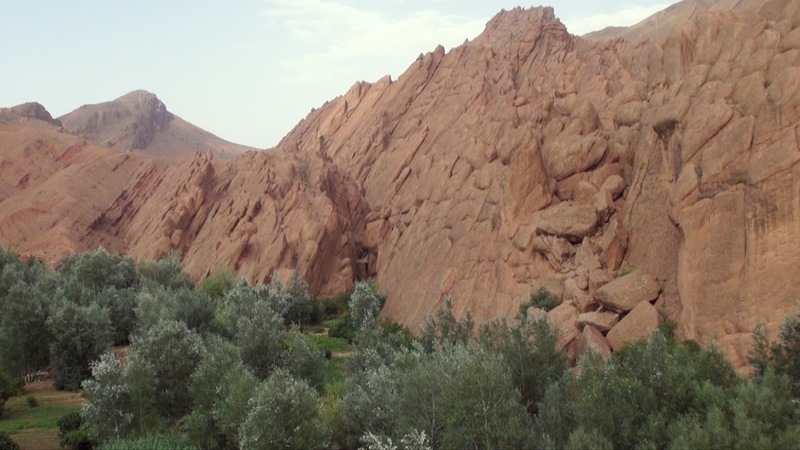 The Monkey Fingers or Monkey Paws mountains is near the Dadès Gorge, next to Aït Ouglif and is located in Souss-Massa-Drâa, Morocco. 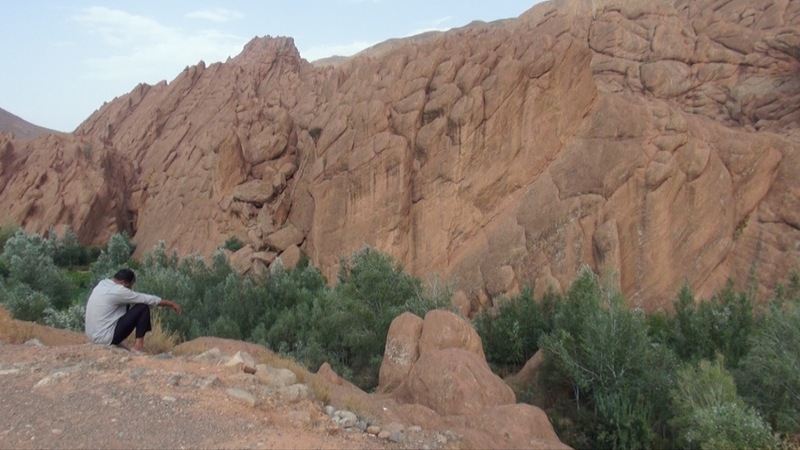 The River Dades was an important trading river along the Route of a Thousand Kasbahs, and it has carved a beautiful gorge to explore. 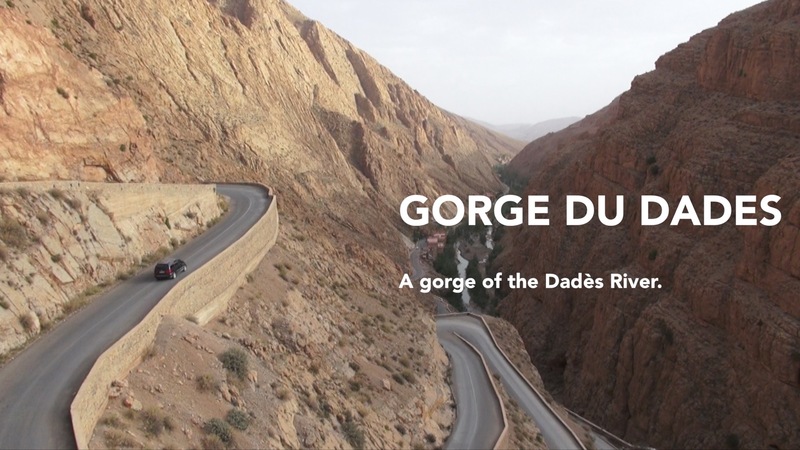 One of the features that makes the Dades gorge stand out is the mountain ridge called Monkey Fingers, a formation of rocks that have been smoothly eroded to look like fingers rising from the earth, sometimes intertwining in wonderful combinations. 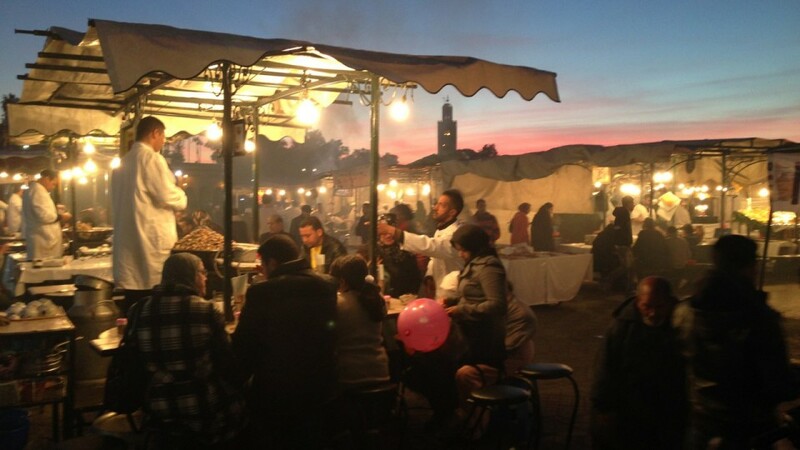 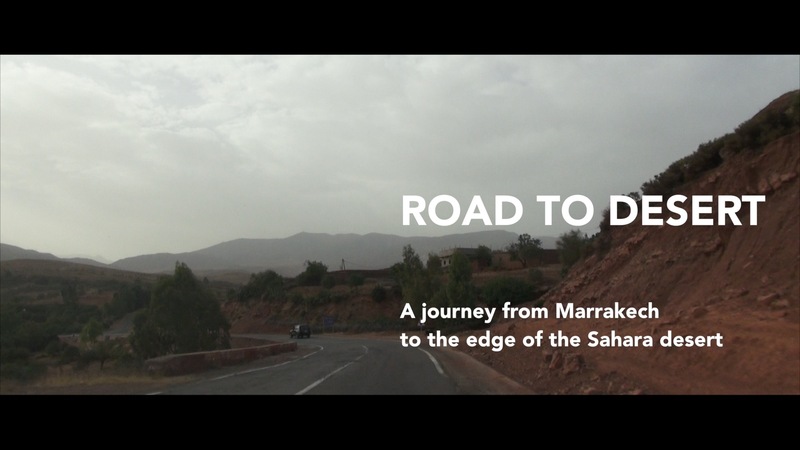 As featured in Road to Desert • MOROCCO.